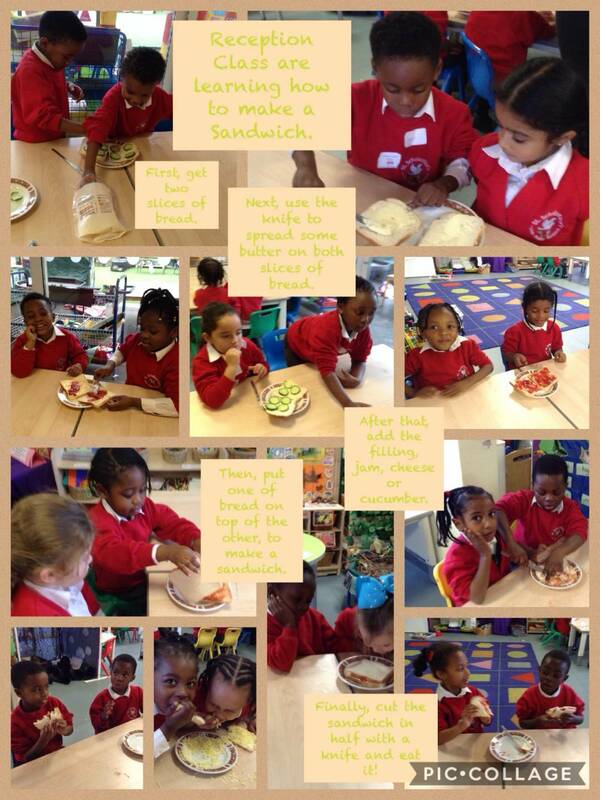 St Scholastica's Catholic Primary School | Making sandwiches in Reception Class! Making sandwiches in Reception Class! 15 Jan Making sandwiches in Reception Class!